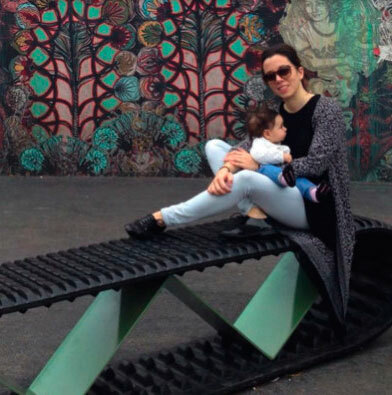 I’m Ilaria, a mom and entrepreneur based in Barcelona. I really enjoy traveling, learning languages and experiencing different cultures, that’s why I lived in China for 6 years. During that wonderful experience I realized the growing economic importance of China in the world. After becoming mom I had the dream that my kids could learn something about that extraordinary culture too, that’s where Nanny Mandarin began. I truly believe that early exposure is the best way to acquire any language in a long lasting, natural way and with the minimal effort.